The Exploring Service is purposefully planned for people who might feel more at home in a theater or concert setting, where they can hear some tunes and have a bit of fun. The service uses down-to-earth teaching, upbeat music and creative media to explore relevant topics. It’s an entertaining and comfortable hour where you can explore faith, while being intellectually and spiritually challenged. Click one of the buttons below to listen to MP3s of the current Exploring Series. Easter is a time for fresh beginnings and clean slates. Just as a beautiful sunrise marks the start of a new day, the historic resurrection of Jesus, when studied and applied, gives hope to us now as we face regrets, fears, or death. 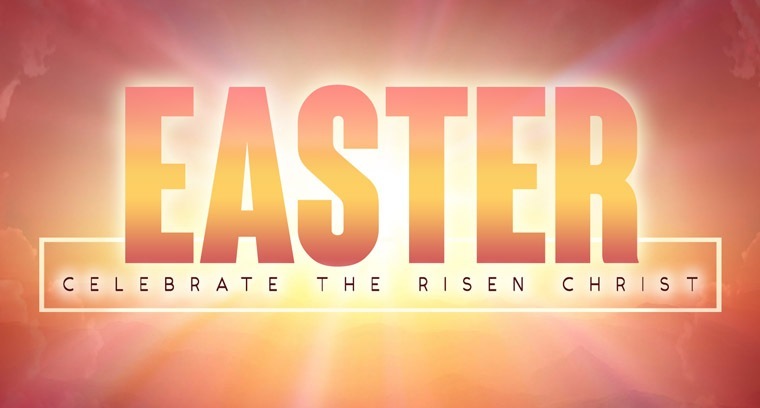 Join Horizon on the weekend of April 20th-21st for our annual Easter Celebration.